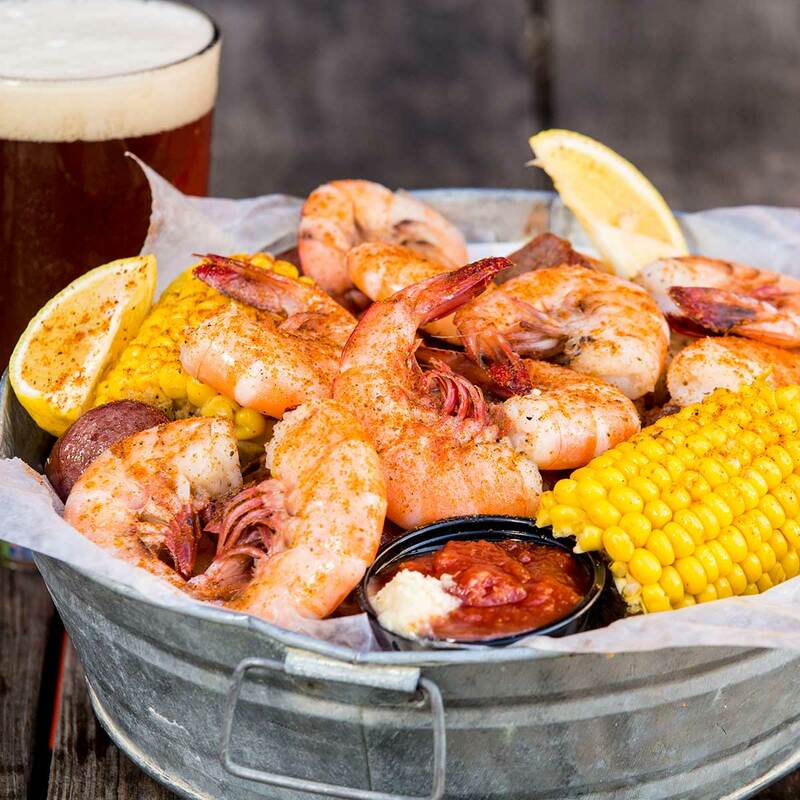 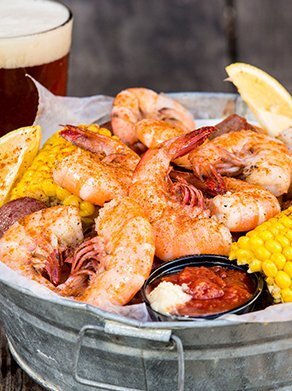 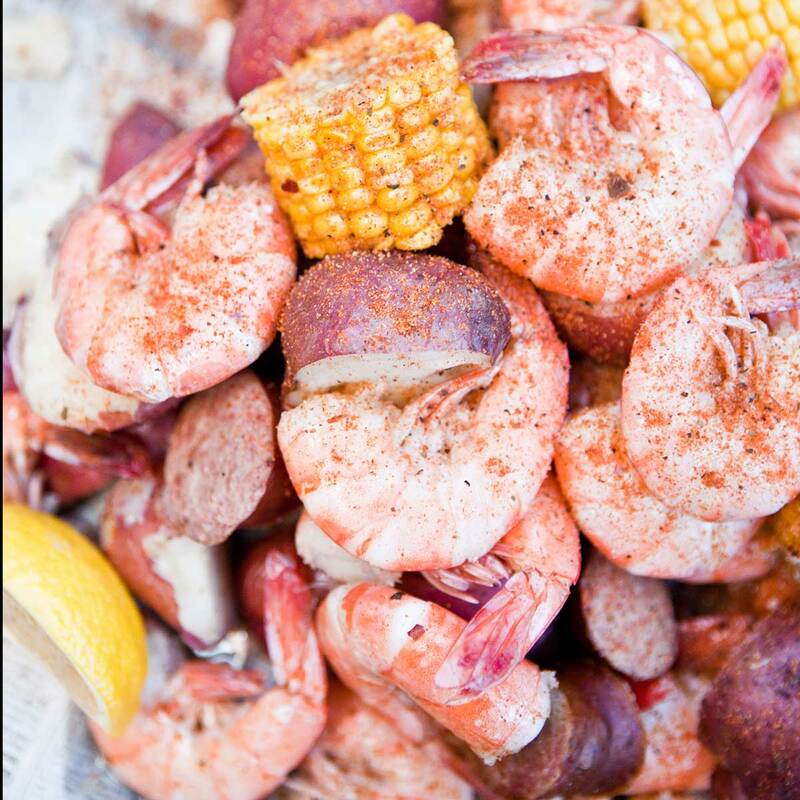 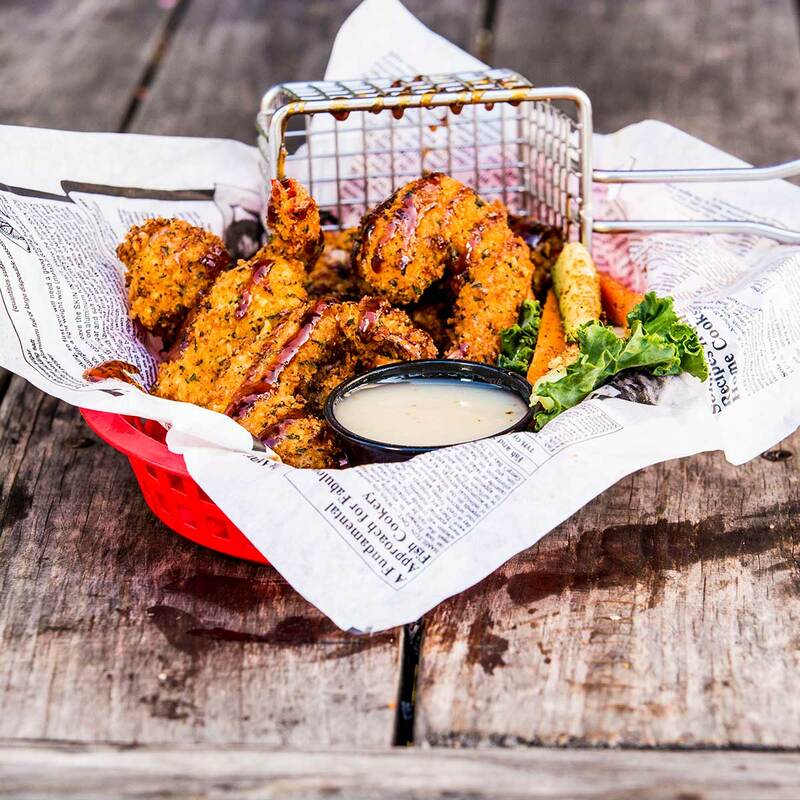 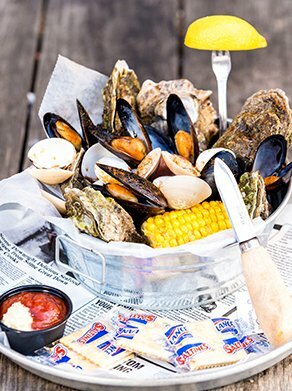 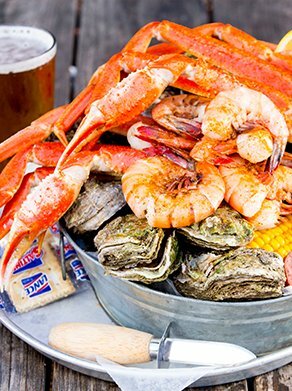 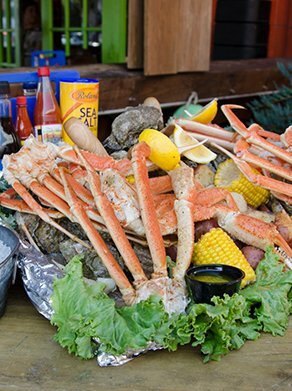 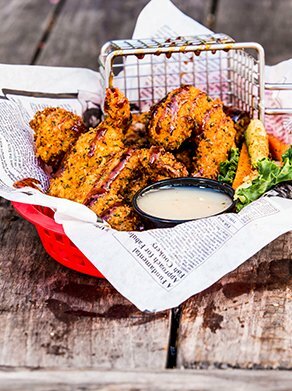 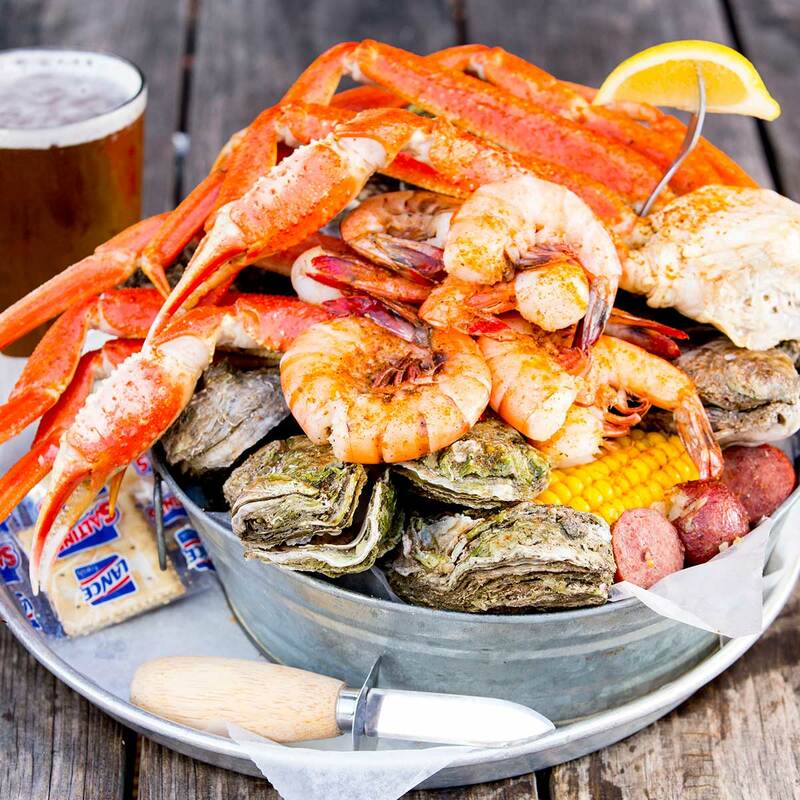 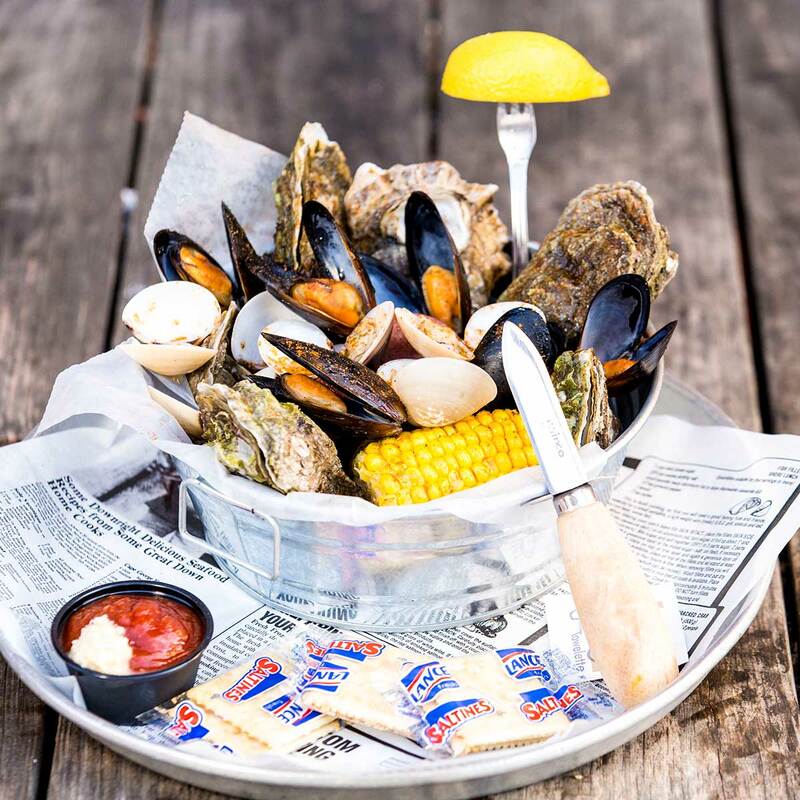 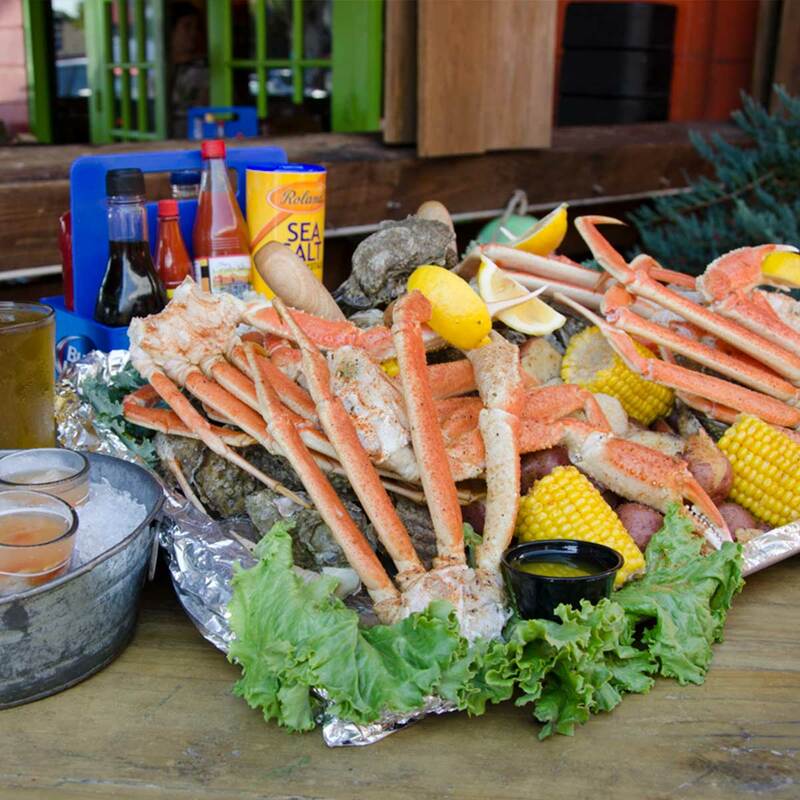 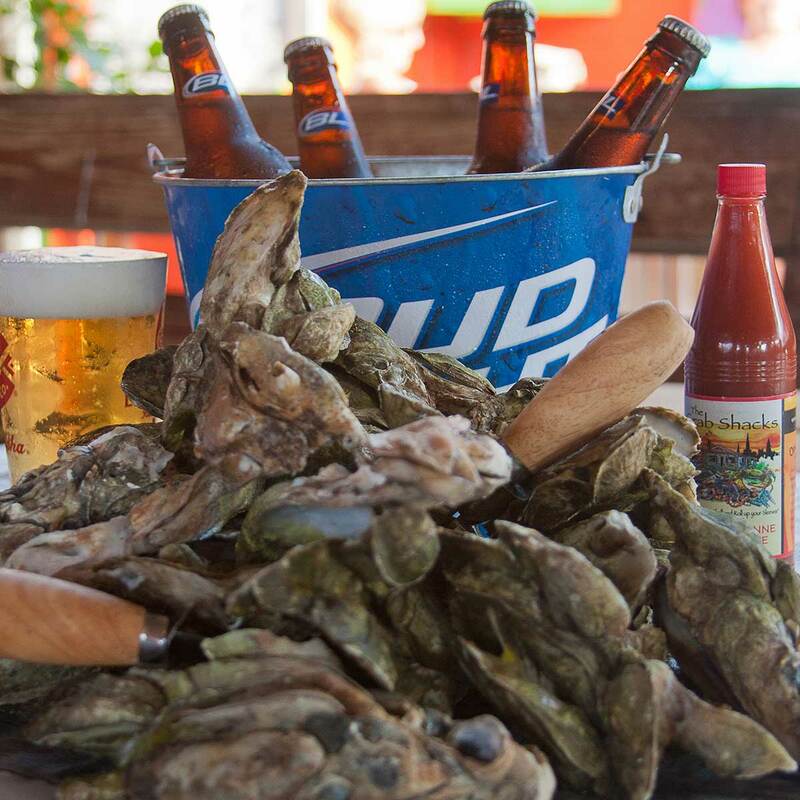 Located conveniently between the Historic District and three of Charleston's most visited gardens and plantations, the West Ashley Crab Shack provides an unrivaled seafood restaurant experience in the Lowcountry. 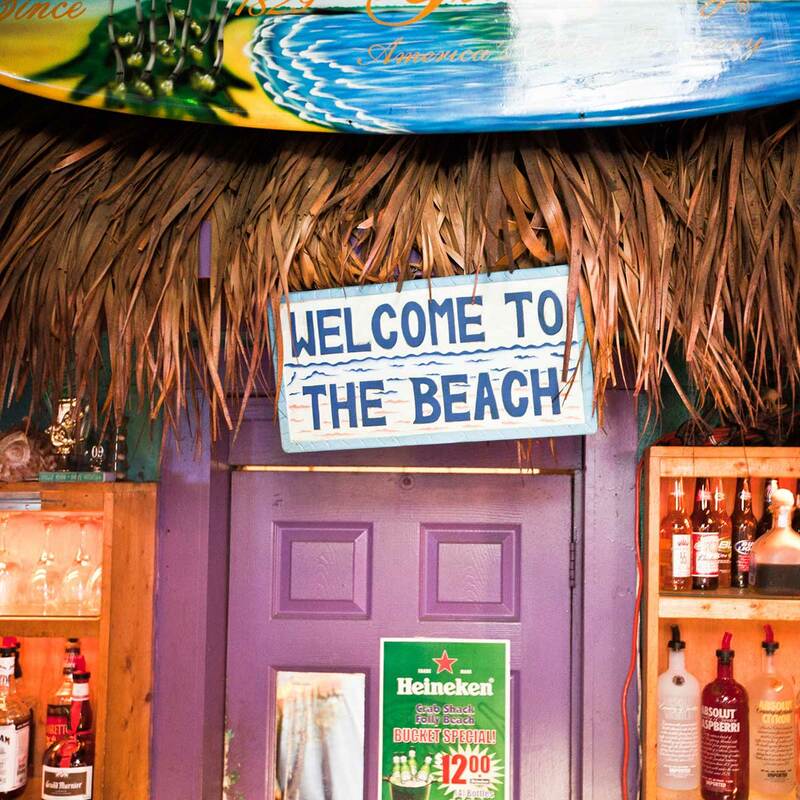 We have plenty of parking and are located directly on Highway 61, one mile North of Sam Rittenberg Blvd. 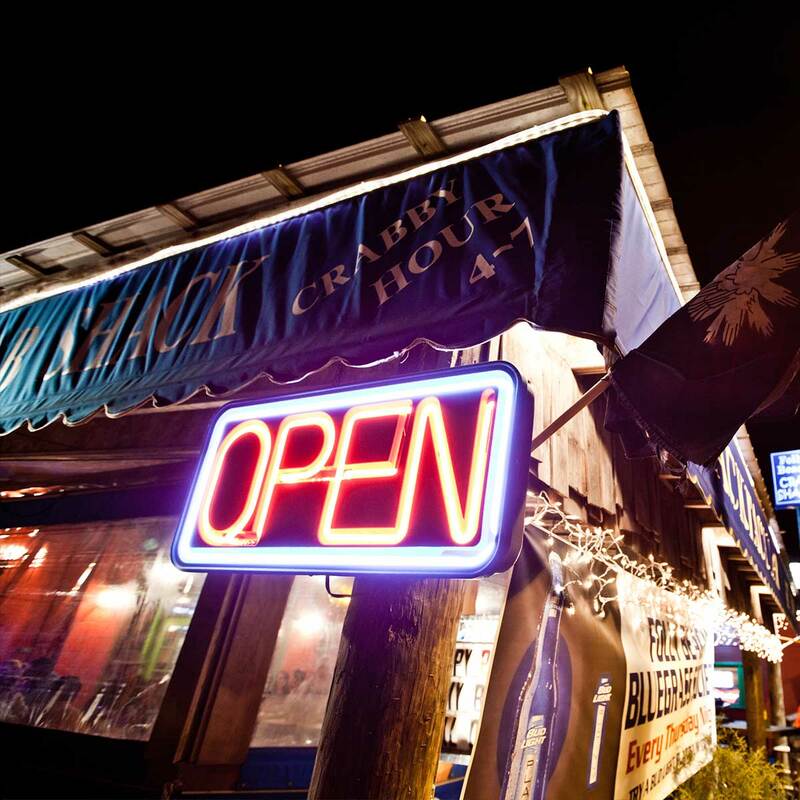 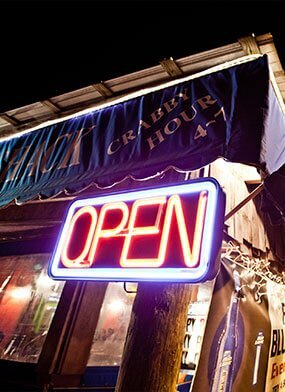 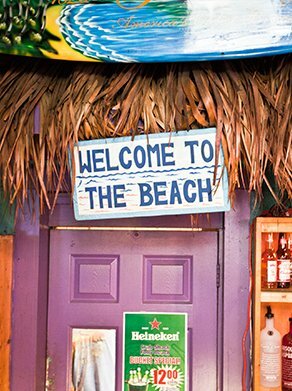 West Ashley Crab Shack is wheelchair accessible, family oriented, and group friendly. 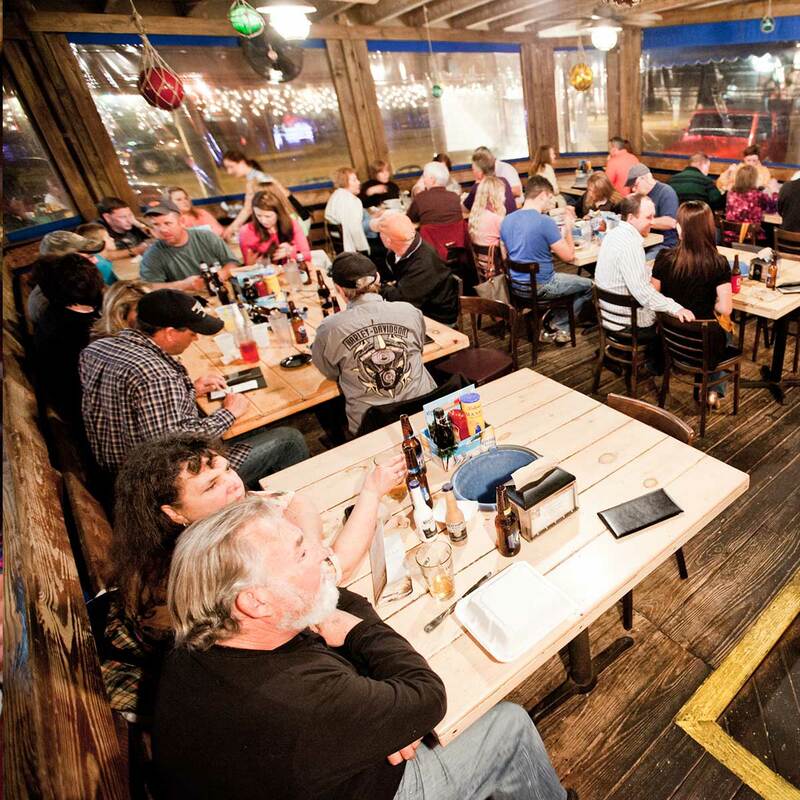 An upstairs private dining room is available for large groups and parties. 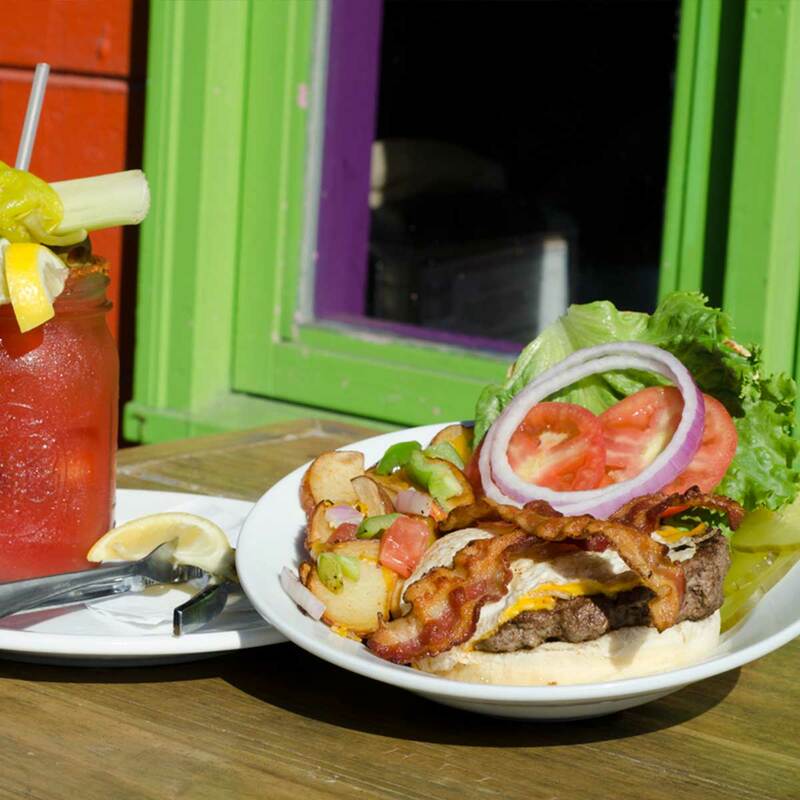 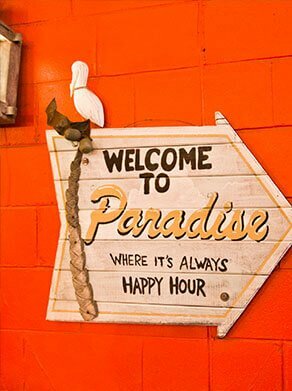 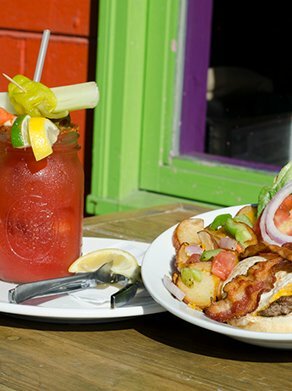 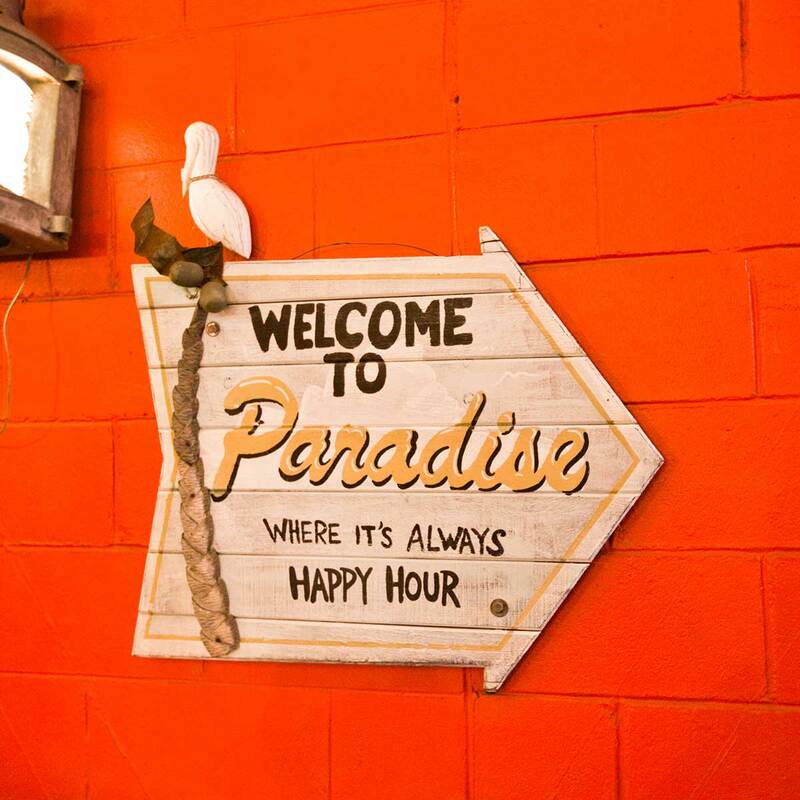 Plus, our daily Happy Hour provides you with the best food and drink specials at the best prices. 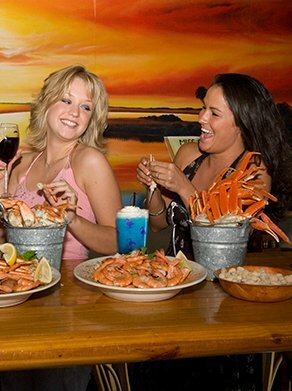 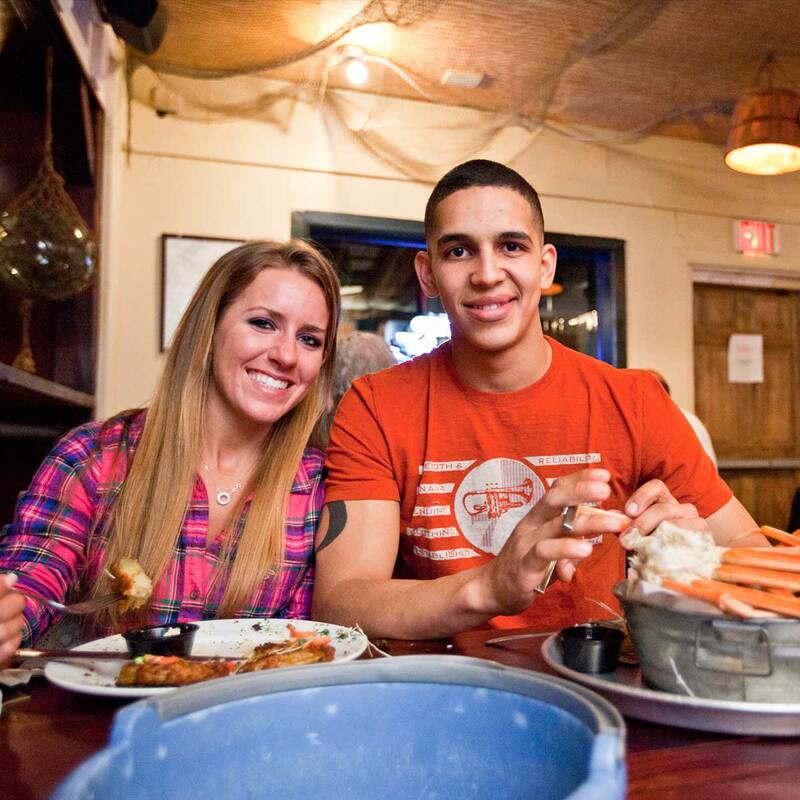 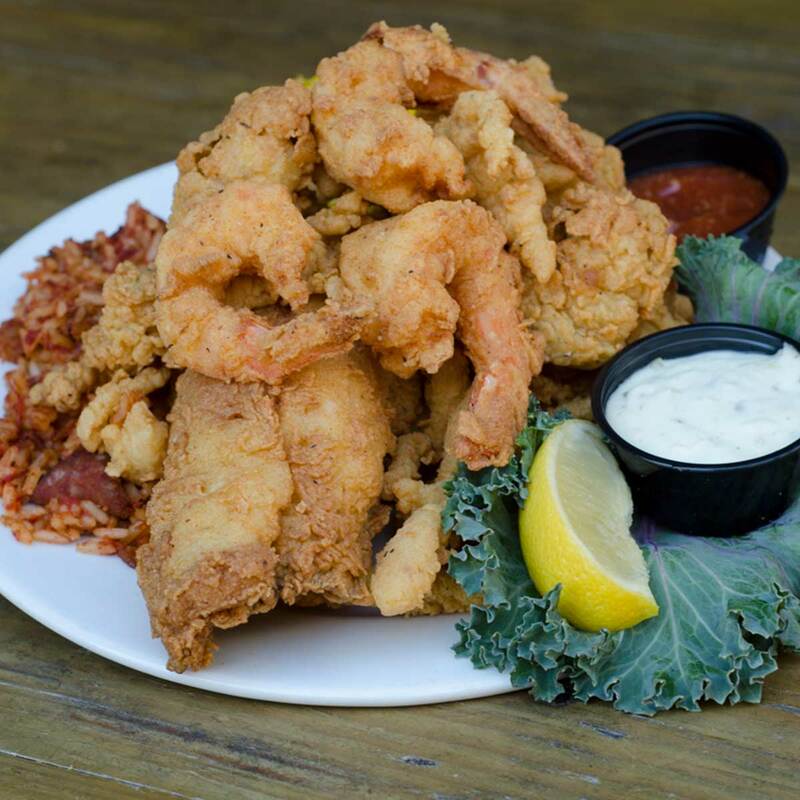 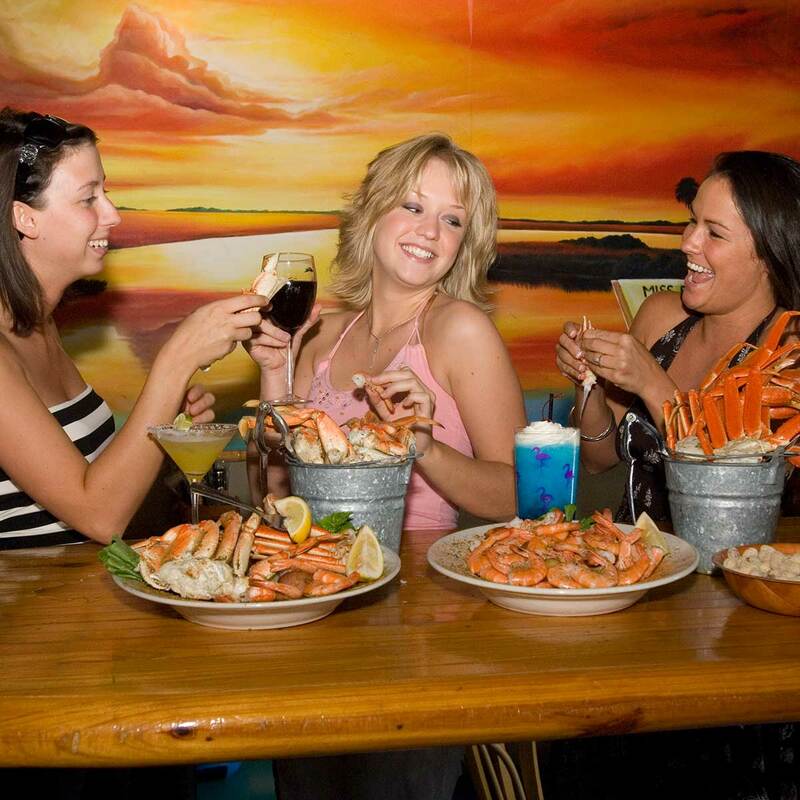 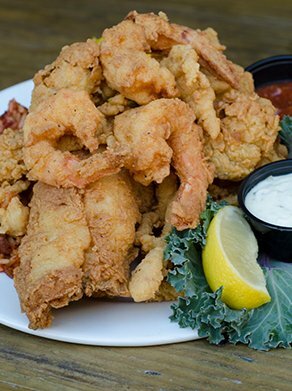 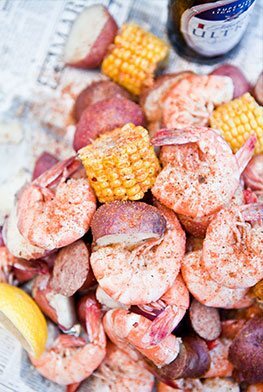 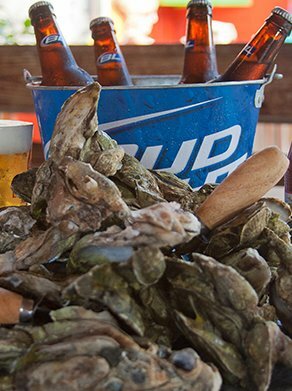 Head over to the West Ashley Crab Shack and see why we're the best seafood restaurant in West Ashley!